We have the best teaching staff and all are experienced faculty nearly 25 years of experience some of our faculty are the doctorates and some of them has done their masters all faculty members are highly educated. I think all the remarks of my college are almost good but some of the students that the food of the hostel is average but overall review of my college is good. It gave a great experience of of Engineering than a student can get. 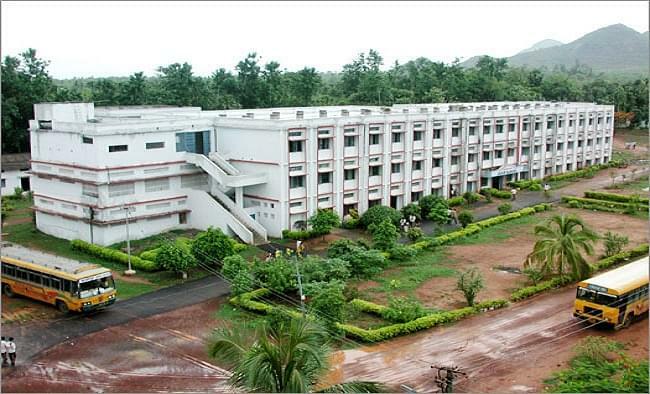 I love my college a lot and my faculty are very good at making a great citizens of the India. 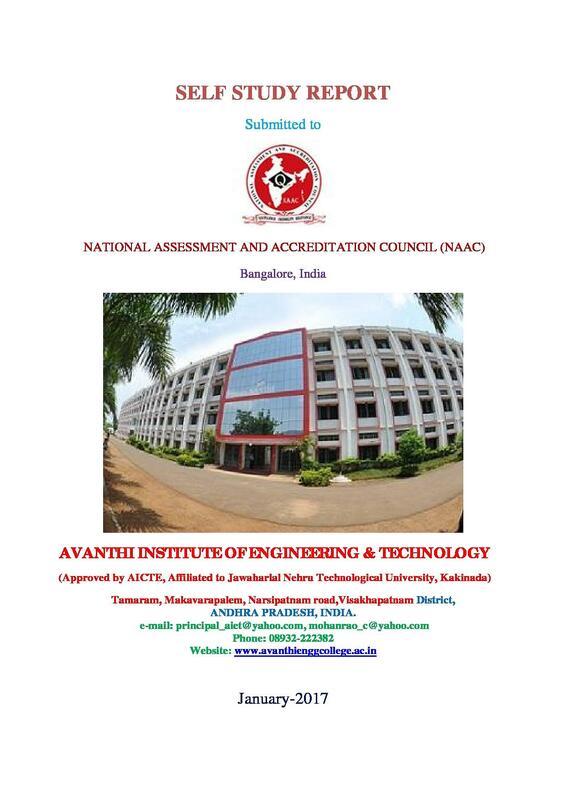 Avanthi Institute of Engineering and Technology was established in the academic year of 1999-2000 under the aegis of Avanthi Educational Society to produce competent and highly motivated engineers. Library: College has a good spacious library. Library has 9000+ volumes and 2000 titles of books related to various engineering streams. 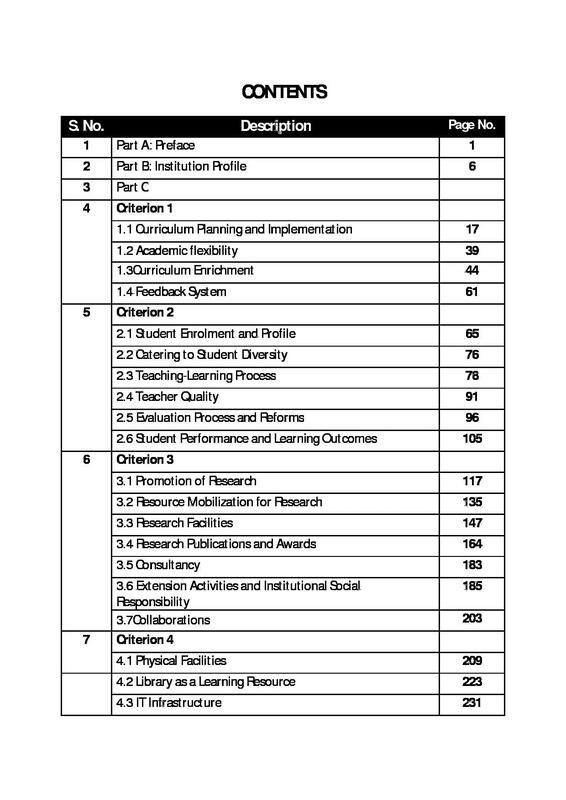 Library also subscribes to various national and international journals. 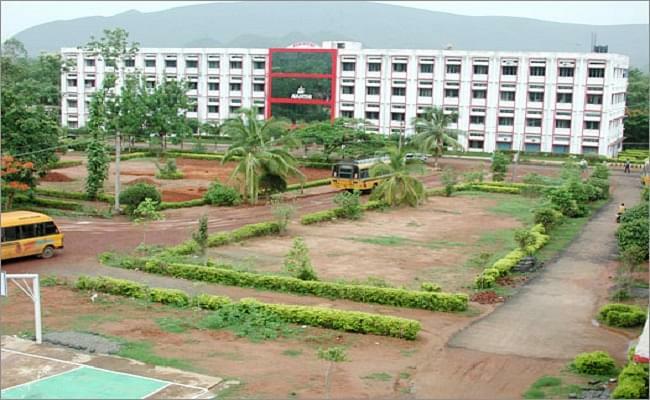 Hostels: College campus has separate hostels for both boys and girls. Hostels can accommodate 300 students. Hostels are filled with all basic amenities. Jawahar Knowledge Center: College is running Jawahar Knowledge Center in collaboration with Institute for Electronic Governance, Govt. Of AP. 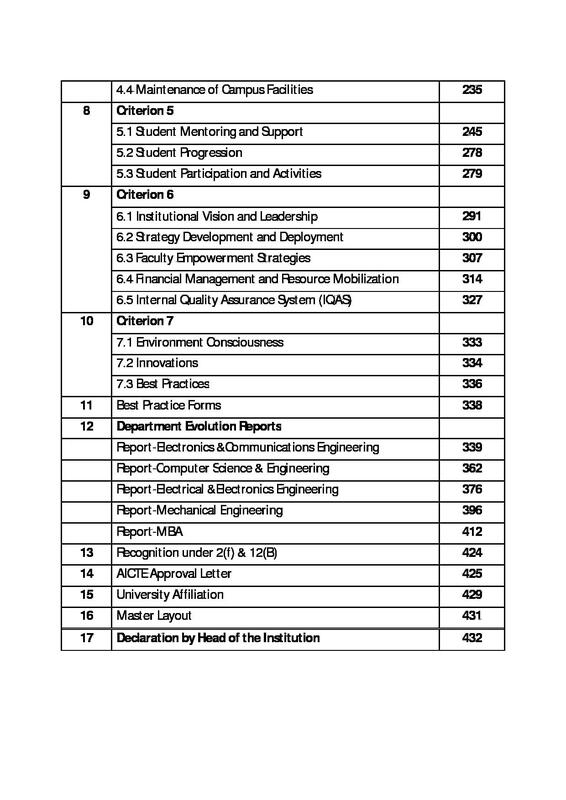 The center’s objective is to update the last year engineering students to the requirement of Industries. Yanthric – It is national level annual techno cultural fest conducted by college to encourage the students to give innovative thoughts. 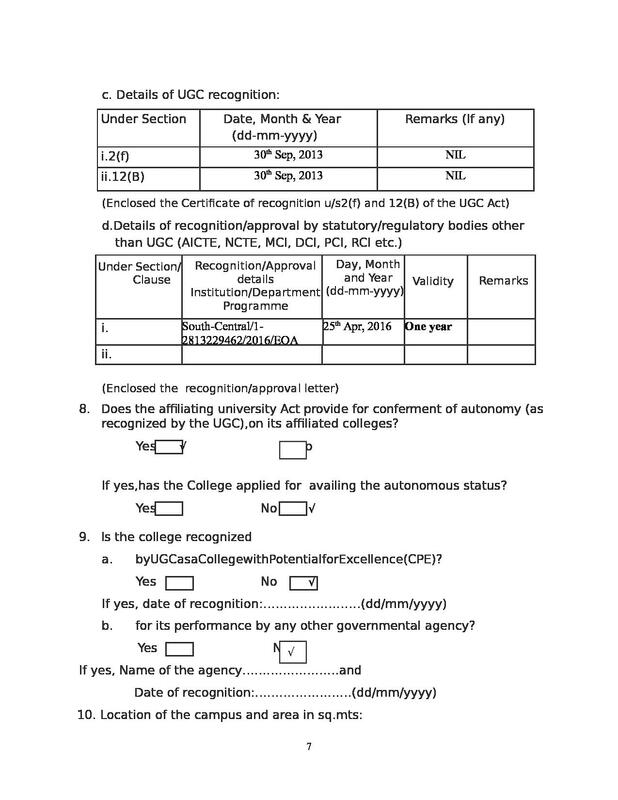 what are the process to take admission and fees for including fooding lodging pe year? "wonderful experience with college faculty,very well experienced faculty and Very good college"
"I love my college which gave me good education to succeede in my future life"
EAMCET and I went college with my dad. there is no interview process based on the rank and certificate verification and the interest me on the automobiles and present vehicles made me.interest on the mechanical engineering branch.